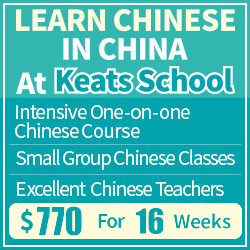 Having successfully overcome the problems one encounters as a beginner student, one soon realises that Chinese (or any other language radically different from one’s native language) presents a tricky problem. When I learn English as a native speaker of Swedish, I might know how to say something in Swedish and then ask what the corresponding word might be in English. Often, there is a corresponding word and I learn it. Learning Chinese doesn’t work like that, though, because there are almost never any such thing as a “corresponding word”. Words might be translated successfully, but only in a given context. Change the context and the translation might become weird, misleading or wrong. In all, there are around 700 synonyms described in this book, which makes it quite likely that those typically causing problems for you will be present, so I suggest this book as reference literature. However, I think it’s even more useful as a way to study vocabulary. The reason I recommend this book for upper intermediate and advanced learners is that it’s probably more helpful when sorting out problems rather than when learning the words the first time. Browsing through this book, I know almost all the words, but reading the explanations, I can truly feel how new connections are being created in my Chinese language web. It enhances what I already know, adds to it and makes me more confident about how to use the words. One of the major advantages of this book is that the descriptions and discussions are detailed enough to be truly useful. This is not a mere dictionary that will give you a brief definition, no, here you get several sentences describing the word and how it’s used. The English is impeccable, which is more than can be said of most other books on learning Chinese. The comparisons at the end of each synonym group are extremely useful, to-the-point and often highlights what you really need to remember. I find the tables less useful, but that might be because I use this book more as a way to actively study vocabulary rather than for reference. 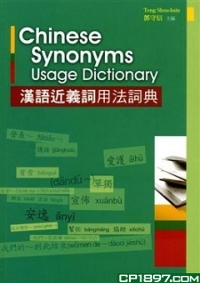 In summary, this Chinese Synonyms Usage Usage Dictionary is well worth the money. It deserves a place in any upper intermediate or advanced learner’s library. Or to be more honest, this book is perfect to keep handy wherever you tend to have a few minutes to spare (in the kitchen, on your bedside table, in the bathroom). Occasionally reading a little bit about confusingly similar words in Chinese will gradually improve you vocabulary. I can think of no other book or website that does the job as well as the author of this book does here. Check it out! I’ve been meaning to get a book like this, but I’m assuming this synonym-dictionary is only available in 繁体字。Are you aware of a comparably useful 简体字 alternative? There should be, but since I haven’t tried any of them personally I can’t really recommend any. Sorry! Do let me know if you find a good one, though, these books are really awesome. Great review, Olle. I picked this book up a while ago and have been enjoying it as well. You bring up a great point about using it to make connections with language you’ve already learned rather than something to learn vocab from initially. The Chief Editor, 鄧教授, is a legend in the field of TCSL, and has some of the best material out there for talking about grammar from an educational perspective. As an added bonus, he was the founder of Shida’s graduate program which you have just applied for! Where can I buy this book online? Is it possible to get it shipped to the states? I’ll be in Taiwan next year, so I assume I could buy the 2009 Edition there, but I’d like to get it as soon as possible. If anyone could help me out I’d greatly appreciate it! I have been unable to find this book online, but I have seen it several times in Taiwanese book shops. I’m sorry. Please let me know if you find it. I’ve read that this online shop will ship internationally, but only by DHL. I’m pretty sure that it’s only in traditional, but I don’t have it here so I can’t actually check for you. However, I don’t think this matters much since the reason I recommend the book is because the explanations are great. 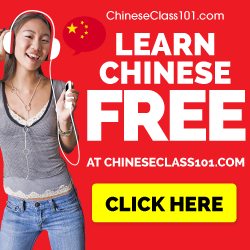 Sure, the examples are in traditional Chinese, but there is Pinyin, so even if you have never studied traditional characters, it should still be fairly easy to understand. I have found a version of this book in simplified characters on amazon.cn. I think I’m going to buy it, it does sound very useful. Hey. 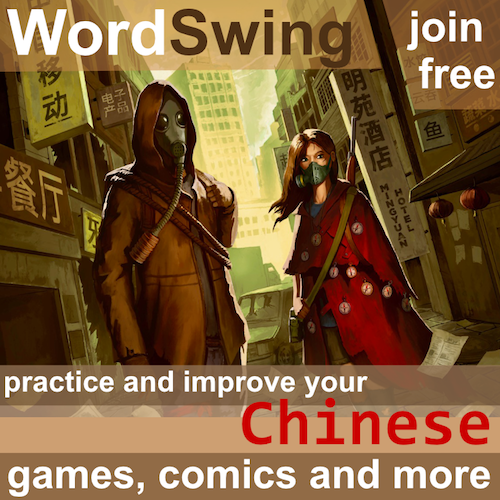 I am looking for a good Chinese grammar book with traditional characters, any ideas? Can you please be a little bit more specific? 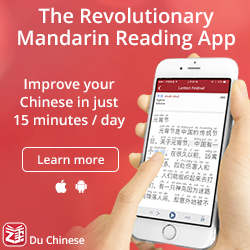 What’s your current level of Chinees? What do you want it for? For most puproses, I think the Chinese Grammar Wiki is quite enough.